jacoliva evoo coupage "Ideal for daily use in the kitchen"
El Lagar del Soto Clásico Ecológico Organic Farming "The quality of what is natural"
El Lagar del Soto Premium BiO "Unique and unrepeatable"
Gata-Hurdes PDO El Lagar del Soto Premium "Unique and unrepeatable"
Daily hand care. Made with organic extra virgin olive oil. 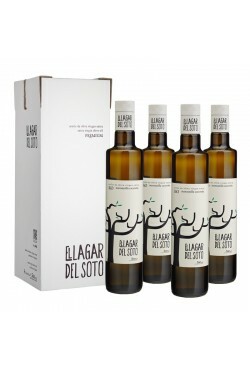 El Lagar del Soto BiO There is 1 product. 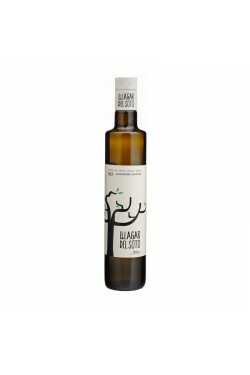 Premium Extra Virgin Olive Oil made solely from the manzanilla cacereña variety from organic olive groves, using traditional dryland cultivation. Jacoliva s.l represents more than a century of history through the development of a family that has made the production of top quality olive oil its hallmark. Since its foundation Jacoliva has been known for the production of virgin olive oils of excellent quality and care for the environment; it has been a pioneer in the use of innovative production techniques to improve the quality of our products. Take out a subscription to our bulletin. Keep yourself informed of our novelties and promotions. ¡Su mensaje ha sido enviado! Nos pondremos en contacto con usted tan pronto como sea posible. ¡Gracias!